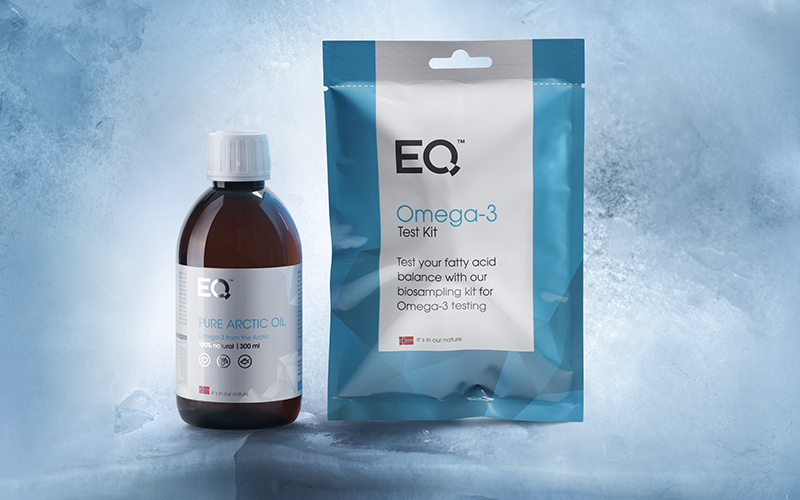 EQ Pure Arctic Oil consists of pure omega-3 oil. It is sourced from wild cod fisheries in the cold, nutrient-rich Arctic Ocean off the Norwegian coast. All the fish, that constitute the basic raw material for our oil, are caught by two fishing boats. They are owned by Havfisk ASA – the Gadus Njord and Gadus Neptun. Our supplier, Pharma Marine, has an exclusive supply agreement with Havfisk for the fish caught by boats. marinetraffic.com is an open, community project, which provides real-time information on ship movements. You as a consumer of the EQ Pure Arctic Oil can pinpoint the whereabouts of these trawlers at any given time. They operate between 67 ° and 80 ° N latitude. Moreover, we here at Eqology can identify the exact latitude and longitude of where the fish used in every production batch of EQ Pure Arctic Oil are caught. This traceability factor is one of the qualities that make EQ Pure Arctic Oil unique. Synthetic additives are not blended into the oil. The raw fish, Pharma Marine, and Eqology are all Marine Stewardship Council (MSC) and MSC Chain of Custody Standard (CoC) certified. This means our product, EQ Pure Arctic Oil, has a quality assurance from sustainable Norwegian fisheries. Moreover, kept segregated during the entire supply chain process that extends from the wild fishery to the final point of sale as an EQ product. Polyphenols from an organic, high-quality virgin olive oil from Terra Creta – Crete’s most famous olive oil producer. We decided to add it to our fish oil. This olive oil has many prizes and gold medals for best regional olive oil produced in Crete. “The birthplace” of the olive oil – over the last two hundred years. Finally, we have also added vitamin D3 and natural lemon flavor. Fatty acids are essential for all body functions to work optimally. Our brain, muscles, circulatory system, respiratory system, and the skin is dependent upon this. We distinguish between omega3, -6 and 9 fatty acids. Omega-3 and -6 are essential fatty acids. 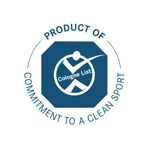 The term “essential” means that the body cannot produce these substances themselves. However, it must instead get them through dietary or nutritional supplements. Regular and adequate intakes of omega-3 and omega-6 fatty acids are essential for brain development, the immune systems function and normal blood pressure regulation. Before the industrial revolution contained our diet in the western world about as much omega-3 fatty acids as omega-6 fatty acids. The last 4050 years there have been major changes in our diet. Consequently, we now consume a large number of processed foods and vegetable oils. For example, soya, sunflower and corn oils contain up to 80% omega-6 and little or no omega-3 fatty acids. Part of the explanation for this is that we consume a lot of omega-6 fatty acids is a result of the feed we use for the animals we eat the meat from. Even farmed fish contains substantial amounts of vegetable products and omega-6 fatty acids. Predominance of omega-6 fatty acids in your diet – compared to omega-3 fatty acids – can lead to health problems. The majority of us have unfortunately a majority of omega-6 fatty acids in our diet – often without knowing it. Today, the ratio between omega-6 and omega-3 fatty acids in the Western diet is between 10:1 and 20:1. This means that we consume up to 20 times as much omega-6 as omega-3 fatty acids. The recommended ratio is lower than 5:1. During the past decade, it has been widely accepted that enduring, chronic inflammation in the body explains why many people are developing joint problems, cardiovascular diseases, type 2 diabetes, kidney disease, and obesity. 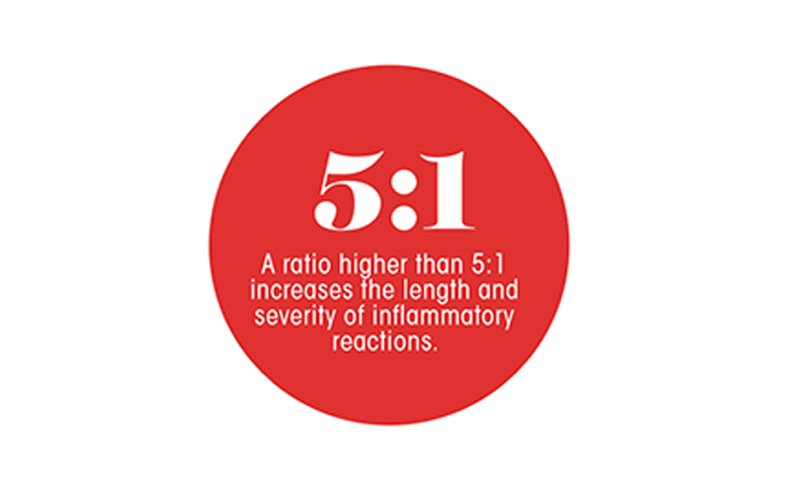 A ratio higher than 5:1 extends the time and extent of the inflammatory reaction in the body and therefore constitutes a risk of developing the diseases mentioned. A better balance between the intake of omega-6 and omega-3 is one of the keys to improved health. Hence, it will help to reduce and prevent the risk of development of chronic diseases. We have chosen to add omega 9 fatty acids and high concentrations of antioxidants (polyphenols). They come from high quality, a prize, unique cold pressed olive oil produced in Crete. Omega-9 fatty acids help to maintain healthy blood vessels, good heart health as well as controlling the blood sugar levels in the body. To prevent the development of inflammation and cardiovascular disease, the solution is therefore to increase the intake of both high-quality omega-3 and omega-9 fatty acids. In addition, you should reduce the omega-6 intake. A reduction of the omega-6 intake alone is not sufficient. EQ Pure Arctic Oil is a product with an optimum composition of omega-3 and omega-9 fatty acids. As a result, it contributes to improving the fatty acid balance in the body. There is evidence that after regular consumption of this oil in a minimum of 120 days, most people will achieve an omega-6/omega-3 fatty acid balance of 5.0 or lower. 250mg EPA and DHA contribute to normal heart function. 250mg DHA to maintain normal brain function. Pregnant and lactating women: 450mg DHA and 250mg EPA contribute to normal brain development in fetus and breastfed children. 250mg DHA to maintain normal vision. Infants up to 1 year: 100 mg DHA contributes to normal visual development. 2-5gr DHA and EPA to maintain normal blood triglyceride level and normal blood pressure. Vitamin D3 contributes to normal muscle and immune system function, normal absorption of calcium and phosphorus, normal blood calcium levels, and maintenance of normal bones and teeth. Sugar-free. Salt-free. Produced in Norway for Eqology. 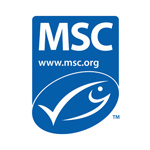 MSC CERTIFIED: SUSTAINABLE, TRACEABLE, WILD SEAFOOD MSC, The Marine Stewardship Council is an international non-profit organisation. MSC certified fisheries ensure that fish are caught at levels that allow fish populations and the ecosystems on which they depend to remain healthy and productive for the future.